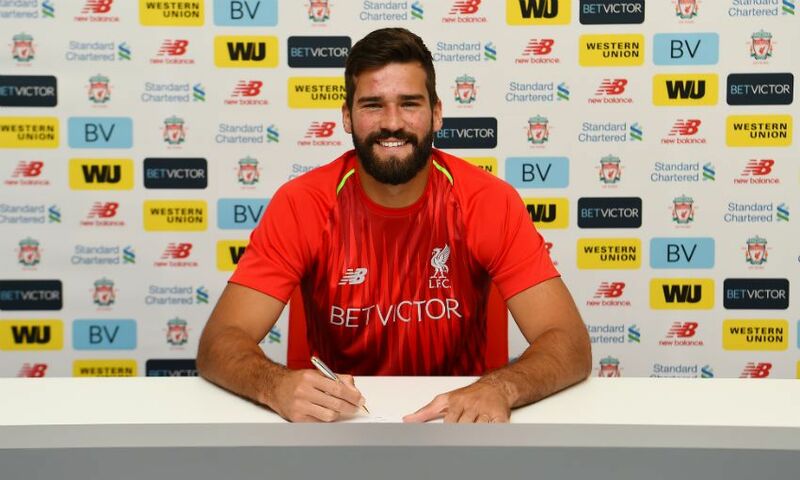 Football Soccer Blog, provide latest injury, team, transfer news, match previews, Lineups, league tables and stats from EPL, La Liga, Serie A and UCL. 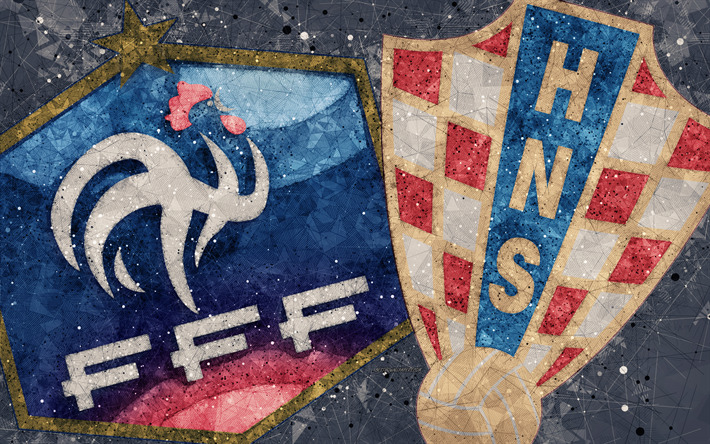 World Cup 2018 final is finally here between France and Croatia this weekend at Luzhniki Stadium. 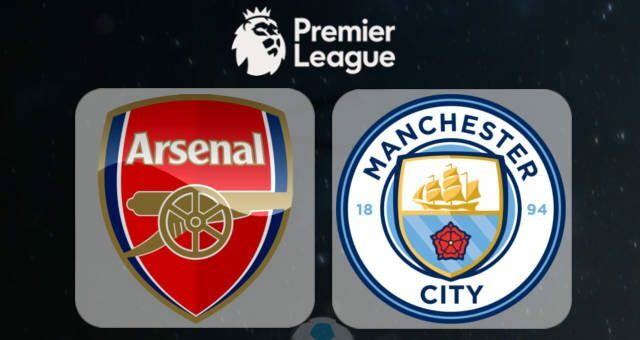 Read full match preview below. Croatia and England will go head to head in the semi-final game of the World Cup 2018 at Luzhniki Stadium. 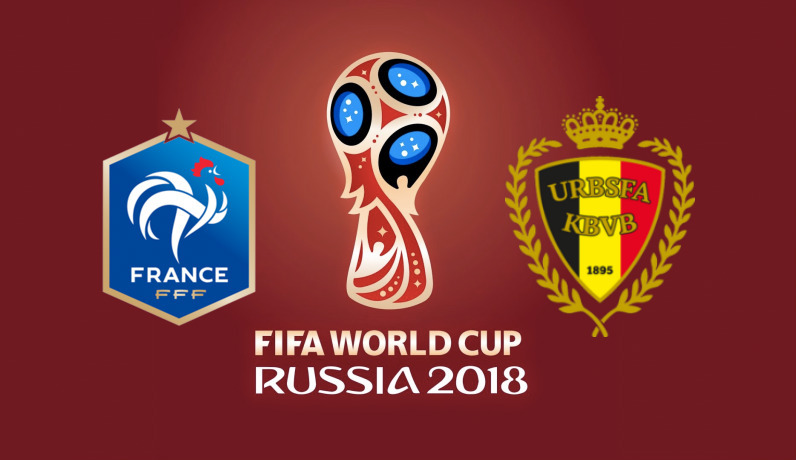 European giants France and Belgium will go head to head in the FIFA World Cup first semi-final match at Saint Petersburg Stadium. Brazil will go head to head with Belgium in the quarter final round of World Cup 2018 at Kazan Arena. 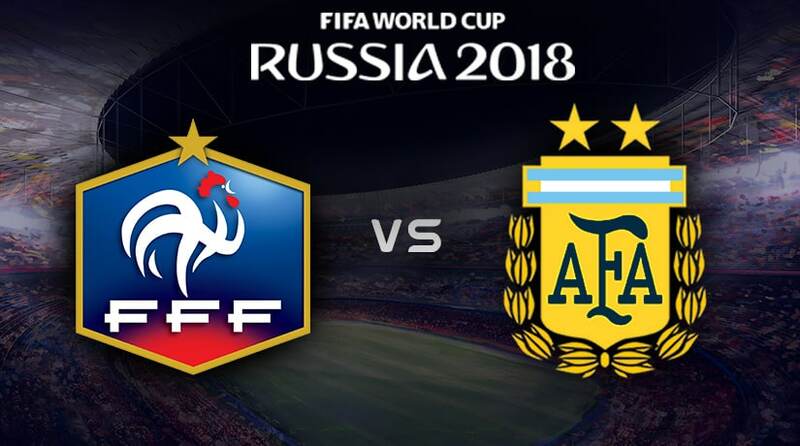 France and Argentina will go head to head in the first game of round of 16 this Saturday at Kazan Arena. Center back Samuel Umtiti remains doubtful but is hoping to be fit for this big game on Saturday. Boss Didier Deschamps rested several of his star players including Hugo Lloris, Kylian Mbappe and Paul Pogba in their last game against Denmark, they all are expected to return in the starting eleven. Pogba, Blaise Matuidi and Corentin Tolisso need only one booking to miss their next game, they need to be cautious. Jorge Sampaoli is expected to start with the same lineup that won against Nigeria. Enzo Perez is doubtful through a minor knock. 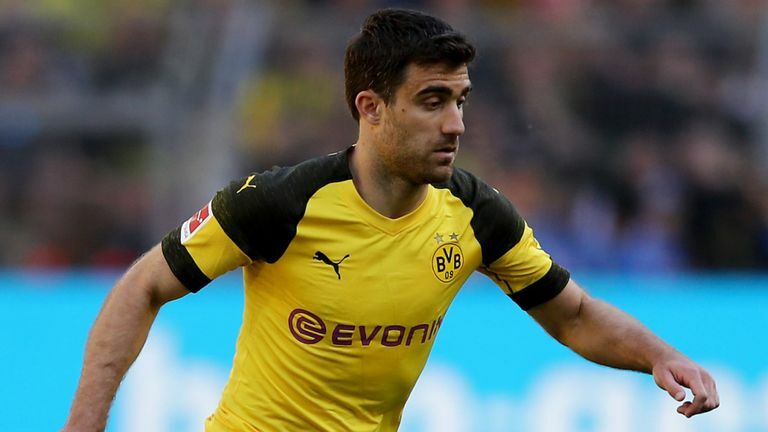 Gabriel Mercado, Ever Banega, Javier Mascherano, Marcos Acuna, Nicolas Otamendi and Lionel Messi all have to play fairly in order to avoid missing next game as they are only one booking away from game suspension. Argentina have won their last 2 games against France in World Cup. France have not won any of their last 4 games against Argentina. France have scored only 1 goal against Argentina in their last 4 games. France are unbeaten so far in World Cup 2018. France 1 – 2 Argentina, Lionel Messi to shine for his country, helping them to reach the quarter final of World Cup 2018. Nigeria and Argentina will go head to head in a crucial final group game of the World Cup 2018 tomorrow at Saint Petersburg Stadium. Nigeria manager Gernot Rohr is likely to continue with a three man defence formation as it worked well against Iceland. Tyronne Ebuehi who played the second half in last game is expected to take place Brian Idowu on the left flank. A major concern for the African side is that John Obi Mikel is doubtful with a hand injury. Argentina will be looking to bounce back after their recent poor performances. 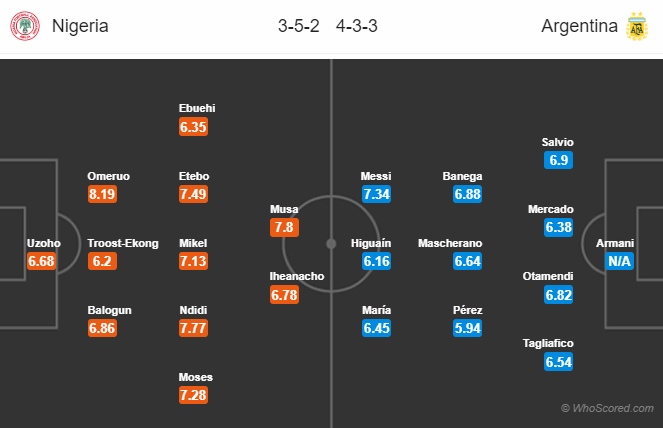 Boss Jorge Sampaoli is set to change team’s formation to 4-3-3. 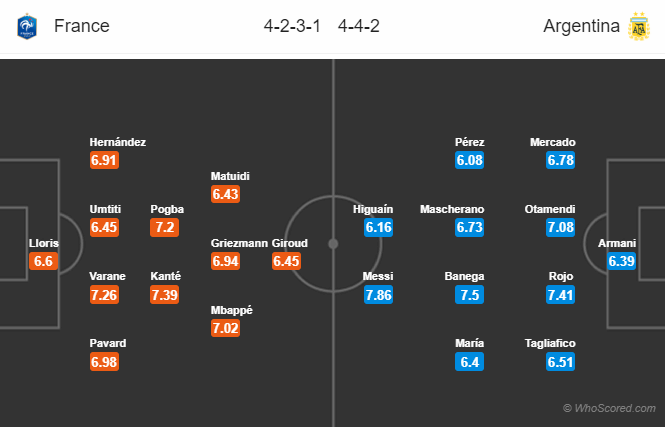 Several star players including Ever Banega, Angel Di Maria and Gonzalo Higuain are likely to be called back in the starting eleven. Sergio Aguero might have to give his place to Higuain after his average performances in the competition. Argentina is yet to win a game so far in this World Cup. Nigeria have won 2 of their last 4 games against Argentina including friendlies. Argentina have won their last 3 games against Nigeria in World Cup. Nigeria 1 – 2 Argentina, Lionel Messi to finally break the deadlock in this decisive game. Group B sides Portugal and Morocco will go head to head in the second group game in the World Cup 2018 at Luzhniki Stadium.